Charles Cooke Hunt – sent to find pastoral land east of York – thought he was a failure but 30 years on his legacy was to prove invaluable. Between 1864 and 1866 explorer Hunt led four expeditions into the eastern interior of Western Australia. His first two expeditions, in March 1864 and from July to November that same year, were in search of arable grazing land. Hunt succeeded in locating a number of Aboriginal waterholes and an area of good pastoral and agricultural land 560 km east of York which he named Hampton Plains. The third and most important expedition lasted from January to October 1865. With a party of six pensioner guards, George Mundial (an Aboriginal man who accompanied Hunt on all his expeditions) and 10 convicts, Hunt cleared a track some 500 km to the east, sinking wells at convenient intervals. 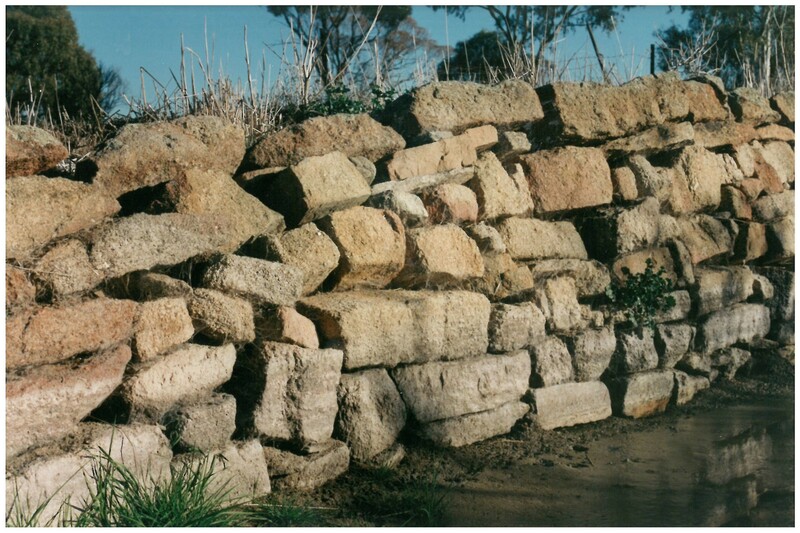 The wells were generally located at the base of granite outcrops, sites well known to Aboriginal people as sources of water. While most were fairly shallow, they often took up to a month to construct with their granite linings and timber poles. Much to his distress, the lack of rain and permanent water supplies prevented Hunt from exploring further or discovering more potential grazing lands. Hunt’s final expedition lasted from July to October 1866. It covered most of the earlier tracks but the success and extent of the venture was limited by the total absence of rain. The most eastern point reached was about 130 km east of Kalgoorlie where Hunt waited as long as possible for rain before being forced to return to York. Suffering from ill health as a result of the final expedition, Hunt took employment as a road surveyor in the Geraldton district where he died of a heart attack on 1 March 1868. He was aged 35. While Hunt’s expeditions had little immediate impact, the lack of rainfall and permanent water supplies hampering any movement into the region, they were to prove invaluable when gold was discovered at Southern Cross and Coolgardie some 20 years later. A road was surveyed from York to Coolgardie in 1889 using the track developed by Hunt. This road and the network of wells and dams established by Hunt provided an invaluable lifeline for the thousands of prospectors rushing to the Goldfields. 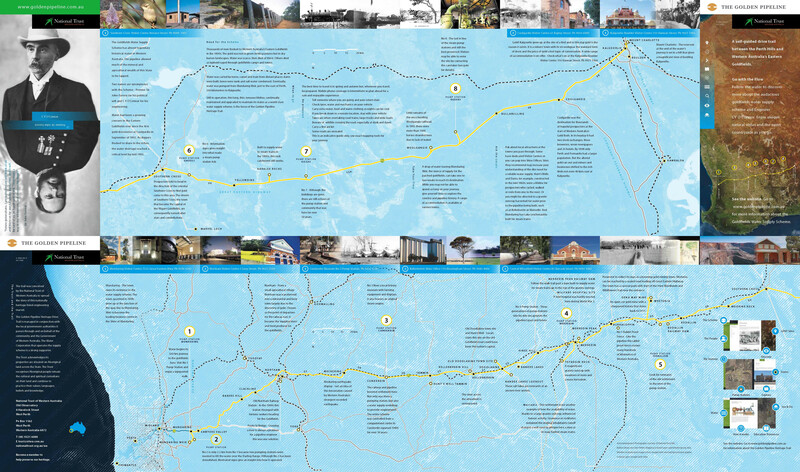 This route, the only established route to the Goldfields, later influenced the route taken by the telegraph, the railway and the Goldfields Water Supply Scheme. If you are following the Golden Pipeline Heritage Trail you can see a Hunt’s Well at Totadgin and take detours to see others such as Kookordine (Koorkoordine) on the edge of a vast salt lake on the outskirts of Southern Cross.